Voldemort and Nagini. . HD Wallpaper and background images in the Harry Potter Vs. 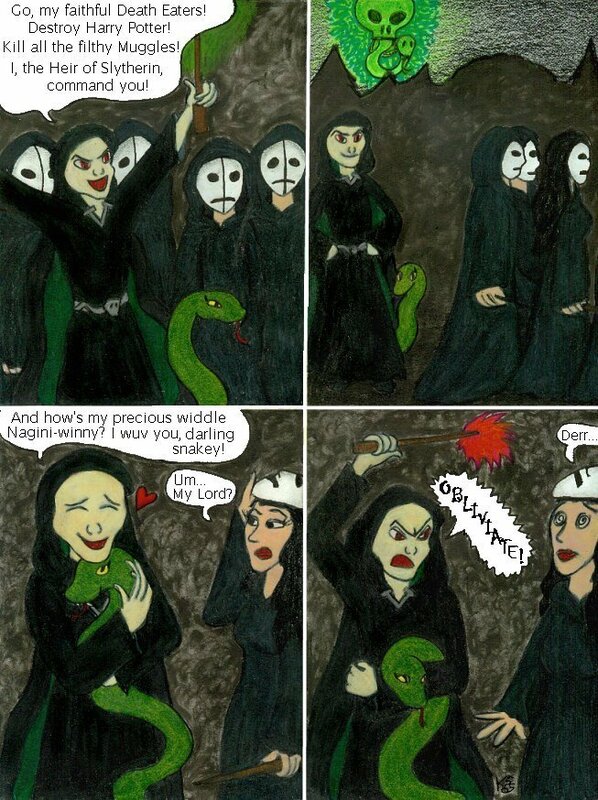 Twilight club tagged: harry potter series voldemort nagini funny snuggle.